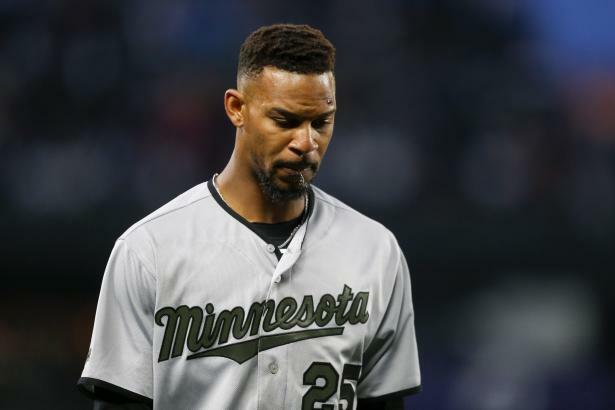 We're still waiting… In the spring of 2016, Byron Buxton (OF, MIN) was 22 years old and coming off a minor league campaign in which he slashed .305/.367/.500 and succeeded in 23 of 25 SB attempts. He struck out in only 22% of his minor league at-bats, earning him a rare 9A grade from BaseballHQ.com and the overall #2 prospect rating from all the major sources. Since then, a lack of plate discipline has held him back.